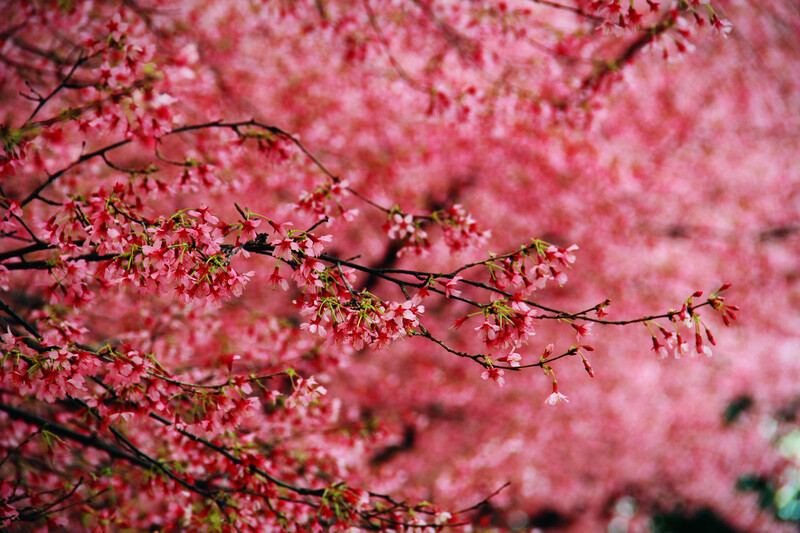 Cherry Blossom, Washington, DC | Ming's Photo Blog! Every year from late March to early April, there is a traditional National Cherry Blossom Festival at Washington DC. Part of the reasons I visited DC this time is cherry blossom. Unfortunately, we had a pretty long winter as well as a cold spring this year, and the result is, blossoms are a little bit reluctant to open. However, there are always some early birds. When I walked through the 14th street right in front of the District of Columbia Government, these few cherry blossom trees surely stun me: As I looked up, I just felt like being surrounded by pink clouds, and immersed in a sea of flowers. Fabulous! This entry was posted in Travel in US and tagged Still life, Travel, Washington DC. Bookmark the permalink.